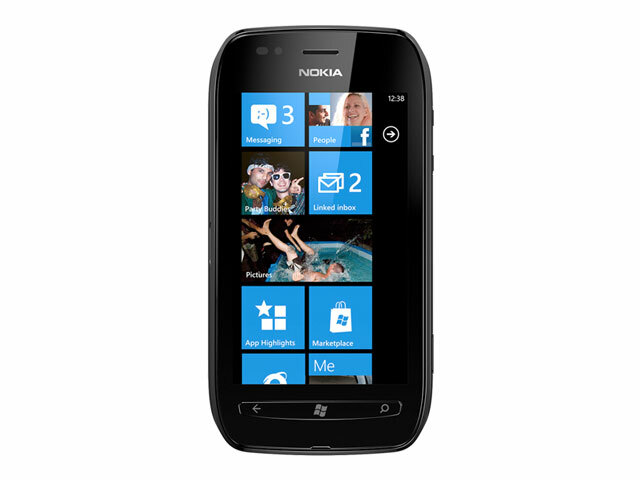 T-Mobile Lumia 710 Giveaway: Winners Announced! We have great news, folks! T-Mobile USA today announced Monthly4G Handset Protection, giving Monthly4G prepaid customers the option to insure their smartphones. The service is $7 a month and protects prepaid customers from loss, theft, malfunction and damage.